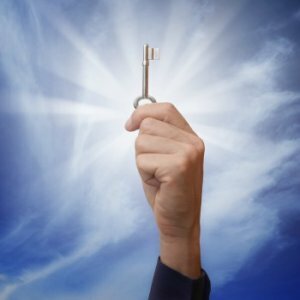 The Best Locksmith Services In Kyle Texas - 24/7 Experts Near You! 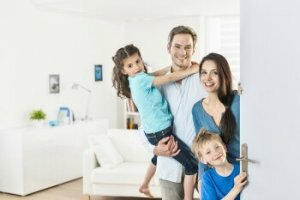 The Best Locksmith Services In Kyle Texas - 24/7 Experts Near You! Get The Fastest Locksmith Services In Kyle Texas! You won’t believe how simple it is to get honest and reliable assistance when you need it. Just contact the local Kyle team from South Austin Locksmith and in less than 30 minutes, a licensed expert will be at your location ready and able to provide any type of locksmith service you need. Our technicians are trained in the latest techniques so that we can handle car lockouts for any type of vehicle, without causing any damages. We are also one of the only automotive locksmith companies that carry the necessary equipment to make new laser cut and transponder keys on the go! You can count on us for all of your emergency locksmith solutions, as well as friendly assistance and expert advice in any home, car or business situation. We are your trusted locksmiths in Kyle!